Today’s post is following the Father’s Day theme. As you know by now the wonderful man in my life is my husband Jordan. He has done so much for me and has been an amazing anchor in my life. I wanted to get him a nice gift that he needs and because I am sentimental I needed the gift to have some symbolism behind it. 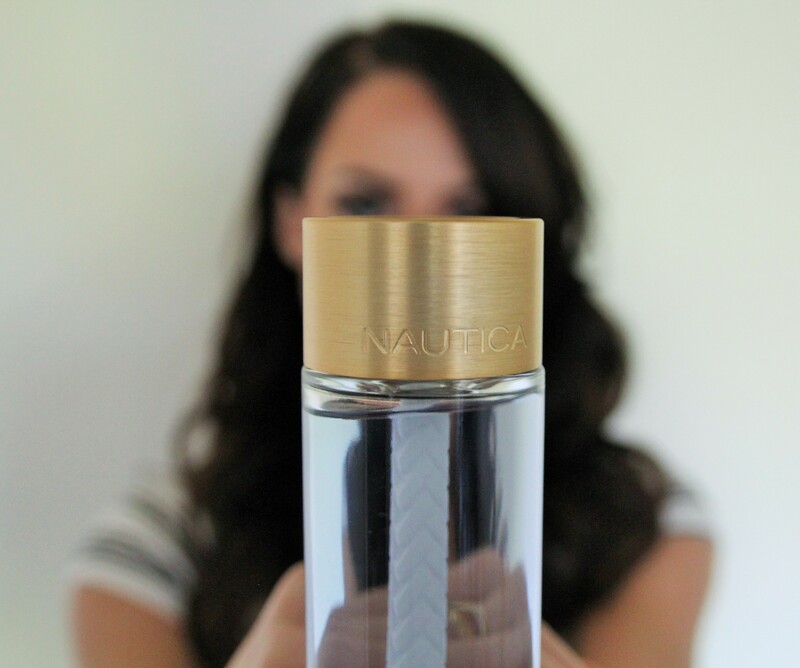 I really like the fresh earthy scent Nautica Life has but what really sold me is the brand essence. 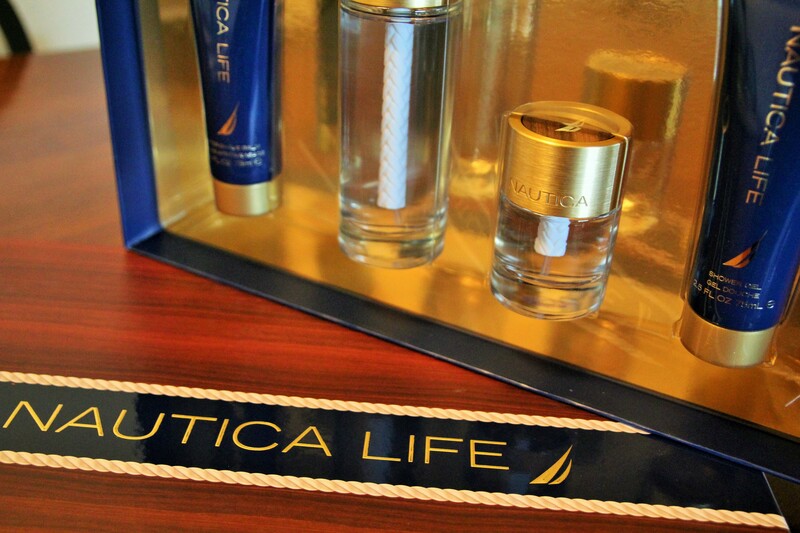 “Nautica Life represents an everyday hero, a man everyone can count on, a good guy. His priority is to acquire a rich range of life experiences and to build real connections with family and friends. He sees himself as a man of action.” I mean come on how fitting is that! That describes my man exactly as I am sure it is fitting for the men in your lives as well. Thank you Nautica for writing my Father’s Day card for me LOL You can purchase your Nautica Life set from Macy’s, a store I often shop at because they are so helpful and always offer the best deals! I hope you have a wonderful Father’s Day and I would love to hear about the wonderful men in your life and your Father’s Day traditions. Thanks for stopping by! P.S. Don’t forget to enter the giveaway below! Woohoo! This giveaway is awesome! What a nice packaging! love the rope inside! 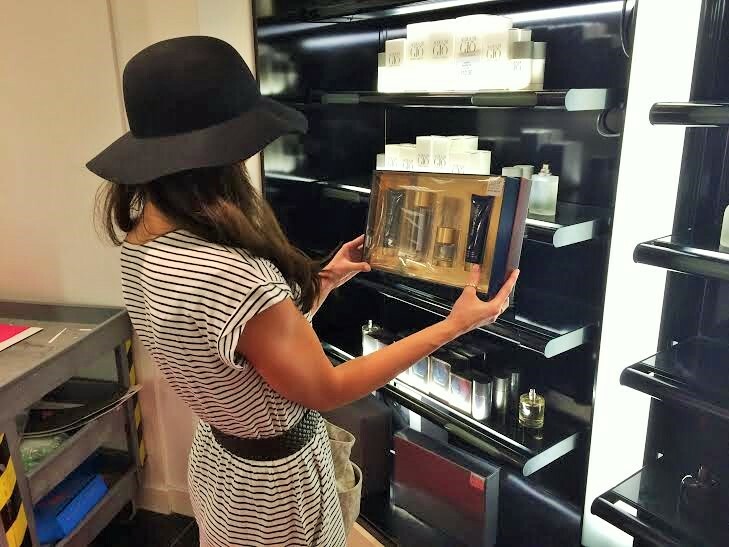 Thanks so much for stopping by my blog and leaving your sweet comment! I like how Nautica describes who they represent as an “every day here” …. that definitely makes me think of my dad! Love it. ooops, that was supposed to be “everyday hero” haha! haha I totally understood what you meant! What a fun, and great giveaway! This is such a cute little set and I know this is something my dad would love. We usually just go for dinner and come home for cake, but I think one year I would like to try something different, as I know he would definitely appreciate it! Great post:-). Lovely 🙂 and amazing pics!! What a fun giveaway! You look beautiful in those photos! Just beautiful! 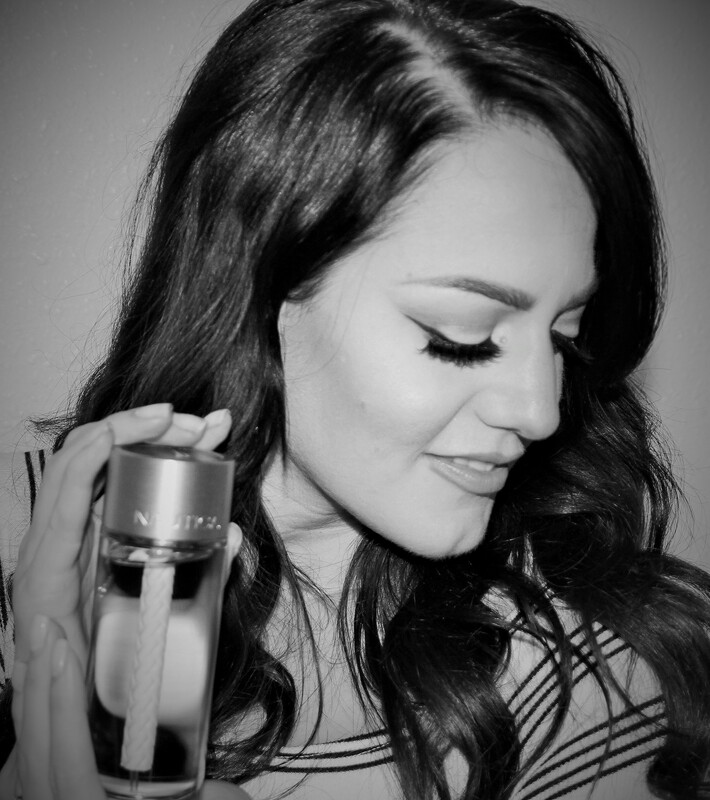 Totally adore YOU and what a fun giveaway!! I love the rope in the bottle…so cool! Love all your photos! They look like they could be an ad for Nautica Life! Great giveaway too. Great idea for present! Thanks for sharing! Aw that’s such a nice way to approach his gift. I love the thought behind it and I’m sure he does too! Great post! That stuff smells amazing. Cute look darling! You’re marvellous! This mascara seems so stunning!! 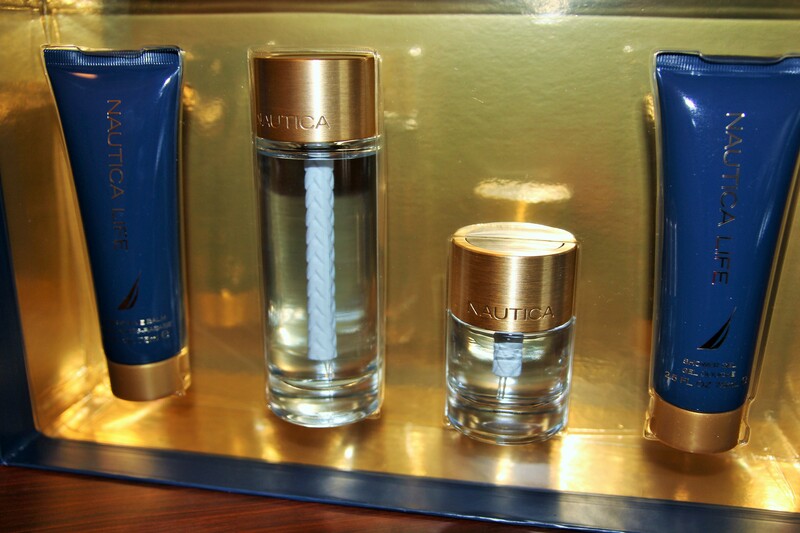 I just LOVE the smell of Nautica, it’s so fresh. And the giveaway is pretty amazing too.